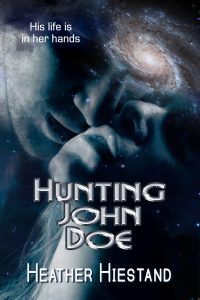 Do You Like Paranormal and Sci-Fi Romance? 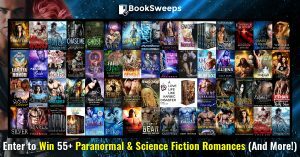 Have you seen this awesome giveaway from BookSweeps? You can win my book KRINAR REVENGE, plus books from authors like Kathy Lyons and D.D. 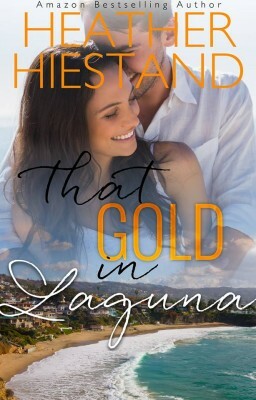 Miers, and a brand new eReader – PLUS you get FREE ebooks just for entering. This giveaway ends soon, so make sure you hurry and enter! Good luck! When you’re done, tell me which books you’re most excited to win! 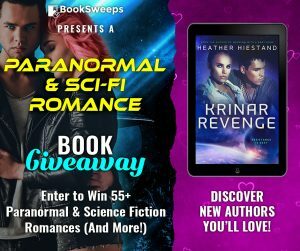 This entry was posted in Book info, Contest and tagged heather hiestand, krinar revenge, paranormal romance, sci-fi romance on March 26, 2018 by Heather.